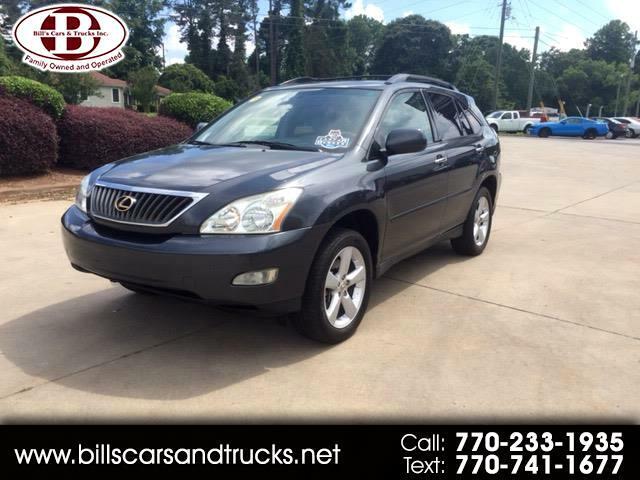 This 2008 Lexus RX 350 AWD could be the perfect car for you! It has a nice dark gray exterior and black leather interior to provide plenty of comfort as well as style. This SUV has a spacious back seat as well as a a surplus of storage in the back area. This vehicle comes equipped with several features, come by and take a look today! Message: Thought you might be interested in this 2008 Lexus RX.